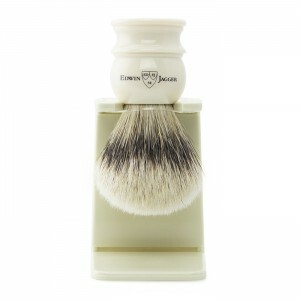 Since the 1750s in France, men have enjoyed using shaving brushes like the badger shaving brush of today. To the French, this brush was known as a “blaireau.” This translates to “badger,” the origin of animal hair used for crafting finer shaving brushes. The handle of a badger shaving brush is where most men focus their shopping attention, once deciding what quality of hair they seek. Some handles are made of porcelain, crystal, tortoise shell, gold or silver. Once upon a time, elephant tusks were used to make ivory handles, something no longer practiced today. 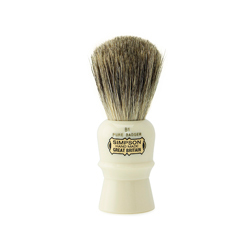 Throughout the history of the badger shaving brush, the handle is where status of a man using it could be made clear. These handles started to evoke individual personality, as much as affluence, in the 1800s. 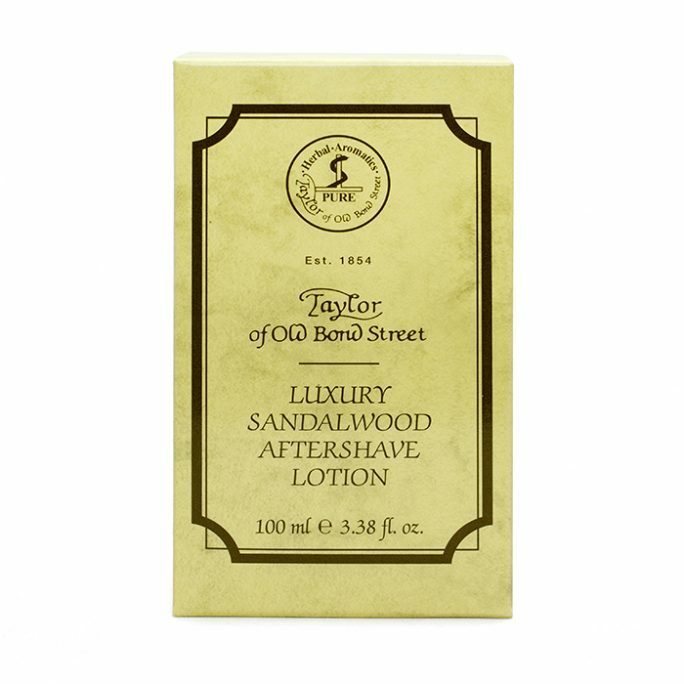 Men started to seek the most expensive and unique shaving brush handles they could afford, just so anyone who walked into their bathroom or boudoir and started snooping would know what kind of man he was, or how he wanted to be perceived. Wet shaving is becoming as popular today as it was in the Victorian and Edwardian eras, when a badger shaving brush was a man’s coveted possession. 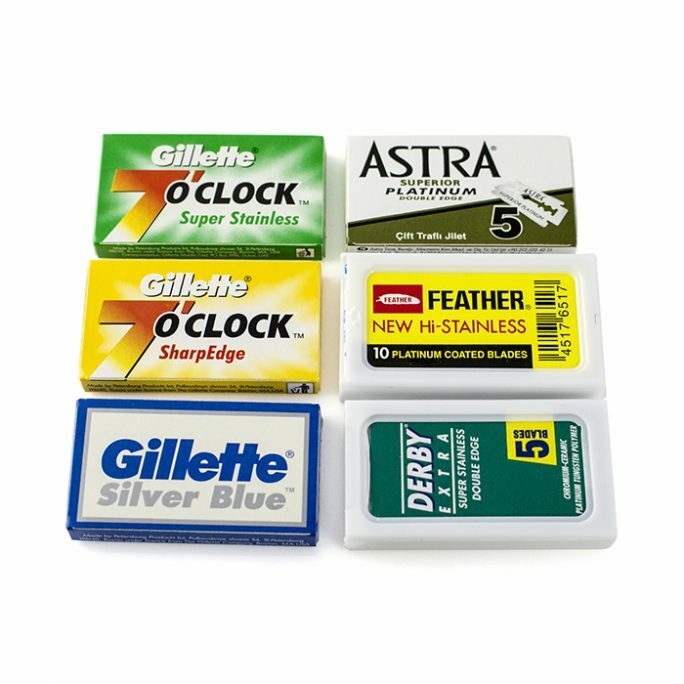 Men have once again started shopping for the precise badger brush that reflects their individual personality, style and taste. Yes, some men even today seek to raise their status or assert it a bit, by seeking the most expensive shaving brush. The irony is that an expensive shaving brush handle does not necessarily mean higher quality of the brush, itself. Quality actually lies in the badger bristles of a brush. In fact, modern synthetics used in handles of today’s badger brushes are far more durable and remain better looking over a longer period of time, than one of precious metal, tortoiseshell, brass, or other high value substance. Synthetic handles are less prone to breakage and moisture damage. In fact, even the most expensive brushes are often crafted using some synthetic materials, such as nylon, urethane and plastic. So do not be fooled by a pretty handle. The quality is in the badger bristles. As you shop, you will notice that pricing is lowest for pure badger and progresses upward for the highest quality of Silvertip badger. Pure badger hair is the most common hair found on these animals, on about 60 percent of their bodies. Best badger hair covers about 20 to 25 percent of a badger’s body, so fewer of these hairs are available. These hairs are longer and lighter in color than pure badger hair. Super badger hair is graded and sorted for superior performance. These brushes tend to feel a bit softer than the pure or best badger versions. Silvertip badger brushes have naturally silver tips, a fluffier appearance and ability to hold more water. 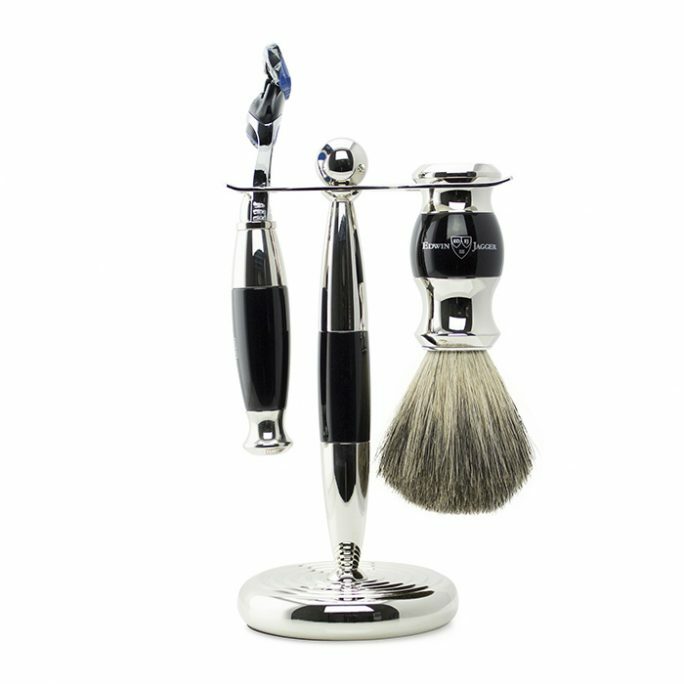 When reviewing available badger shaving brushes to select your own, the best choice is to start with one at a level of quality you are comfortable with, then choosing the handle that best suits your personal taste, decor or stylish shaving kit. Badger shaving brushes last a long time. So you may gain years of wear from the one you choose now. Or, you may decide to upgrade your quality at some point or buy additional brushes for travel and other purposes. Regardless of the badger shaving brushes you ultimately choose, they will provide your best wet shaving experience for years to come.